You might not know what the word espresso means. That’s alright, because even if you don’t know your way around a cup of coffee, we have you covered. Many of these clubs were actually designed with you in mind! The key to picking a great club is to find those that will ship coffee right to you without you having to make too many decisions. 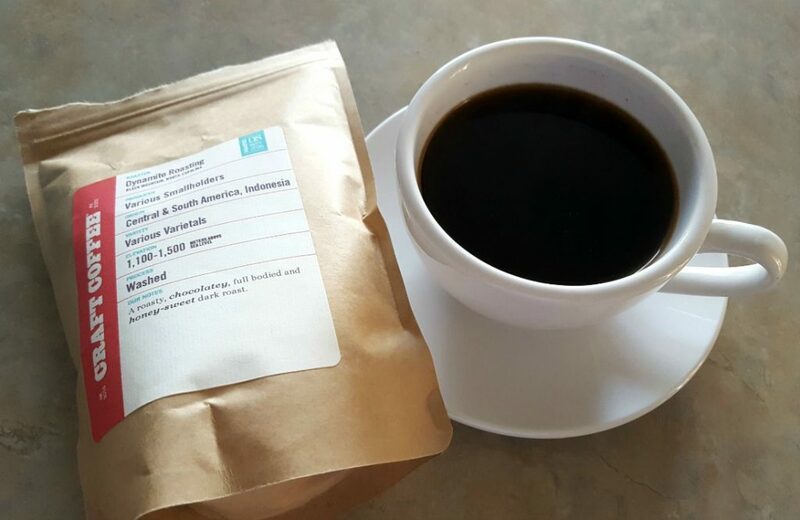 The fact of the matter is you may not know the difference between light roast coffee and dark roast coffee, but as you experiment more and more, you will certainly learn and understand. 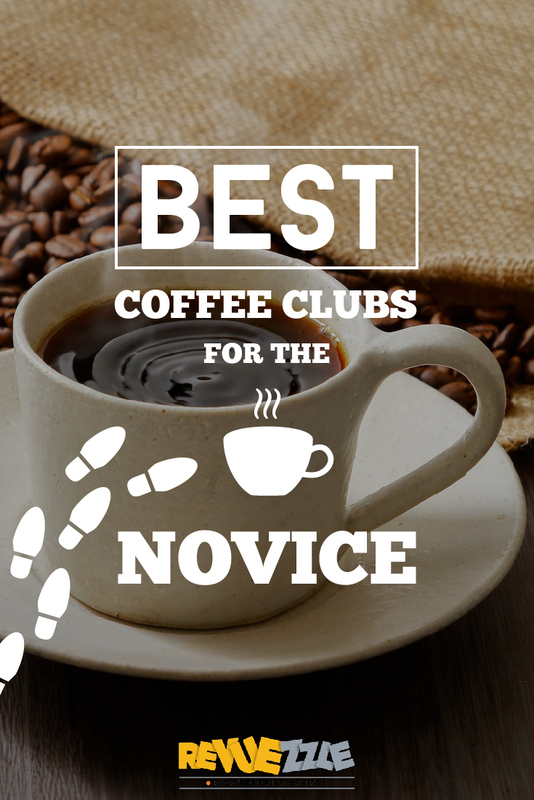 So, without further ado, here are the best coffees for novices! 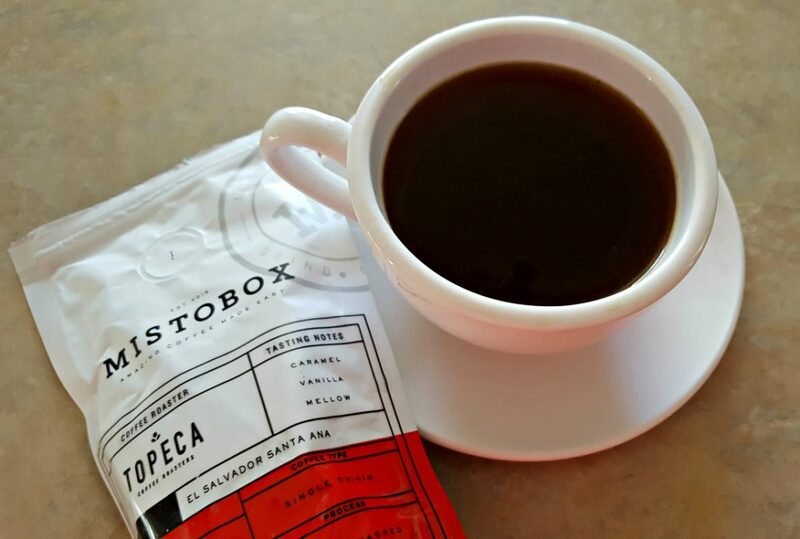 Bean Box might be listed as a top contender for our connoisseur bests, but they are also surprisingly suited for the novice coffee club member. 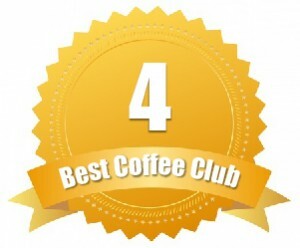 They have a great plan that sends customers four distinct coffees per month. And what makes Bean Box so special is that it sources coffee from Seattle roasters only, which to the uninitiated is the coffee capital of the United States. Included in each shipment are roast profiles, origins, brew tips, and tasting notes. This plethora of information is perfect for the beginning customer to learn about light and dark roasts, as well as what to look for in a cup of coffee. This paired with the fact that you’re getting great coffee from Seattle is more than enough reason to try Bean Box as a beginner. It costs $20 per month for 7.2 ounces of coffee if you want to sample four different types of coffee. Shipping is always free and you can always change up your sampler preferences when you’ve had enough of one type of roast — or just select All Roasts and receive a random variety each month. Their price makes them ideal for those new to clubs too. Don’t want to go with the club? If you want to hand pick the coffee yourself, don’t worry. You can pick the coffee you want from their store that includes iced coffee, decaf, and espresso options. Craft Coffee is simplistic, but they still ensure that their members get the coffee they like without overpaying — just what a novice needs! 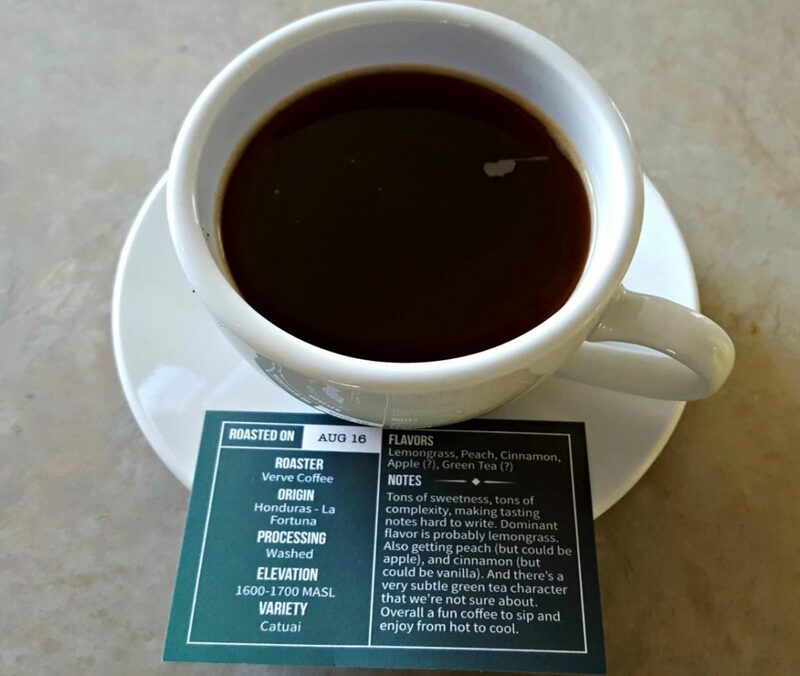 With Craft Coffee, you’ll answer questions about the coffee you currently drink. Then, you’ll let Craft Coffee know any preferences you have. 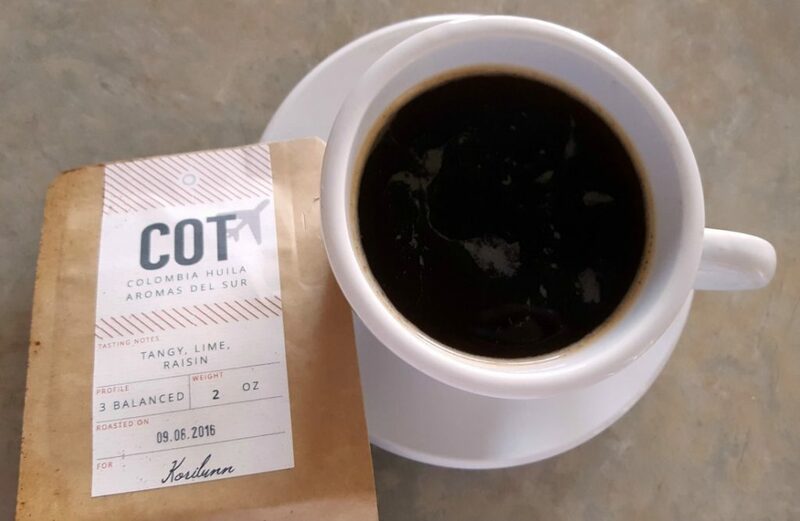 From there, they suggest coffees based on what you already know and love — featuring everything from their blends to their single origin coffees and samplers. You pick which coffees you want, how often you want them delivered, and you’re on your way. 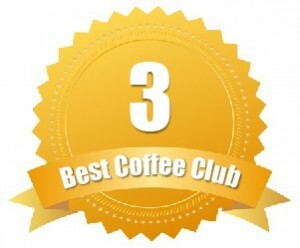 You can also change which coffees you receive each month by logging in and changing out options before the cutoff date. 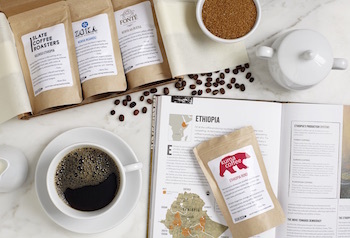 For those new to coffee tasting, we suggest starting with Craft Coffee’s blends. They are only $9.99 per 12-ounces. Even better, you can try out a sampler, which includes three bags of coffee at 4-ounces each for $24.99 per shipment. 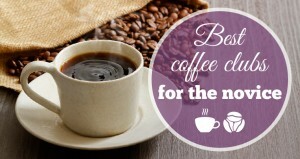 Want coffee without overpaying? Craft Coffee price matches! They are the only club we’ve seen so far to offer price matches as one of their perks. With their flagship blends, which feature much finer quality beans, you’ll get prices you would see at a grocery store. Mistobox comes right out and asks you questions about what kind of coffee you like. The only difference is, you can choose a “not sure” option. This tells us they understand that not everybody knows everything about coffee—they’re trying to include those who are coffee beginners. The experts over at Mistobox will set you up with coffees that they know and love, and we’re positive that you will love them too. They have a special option to send a “Discovery Box”, which contains four different types of coffee, and after you choose the ones you like, Mistobox will keep sending you more just like it! Don’t worry, you’ll be a coffee expert in no time and you can rest assured you’ll enjoy every coffee you receive, because they are handpicked based on your Discovery Box feedback to Mistobox. 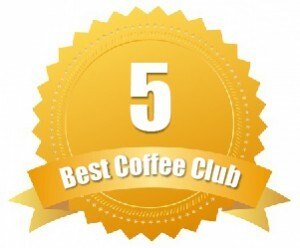 A simplistic, fun coffee club experience. Drift Away has a cool program where you get to try four coffees in their “tasting kit” and then tell them the coffees you particularly enjoyed. 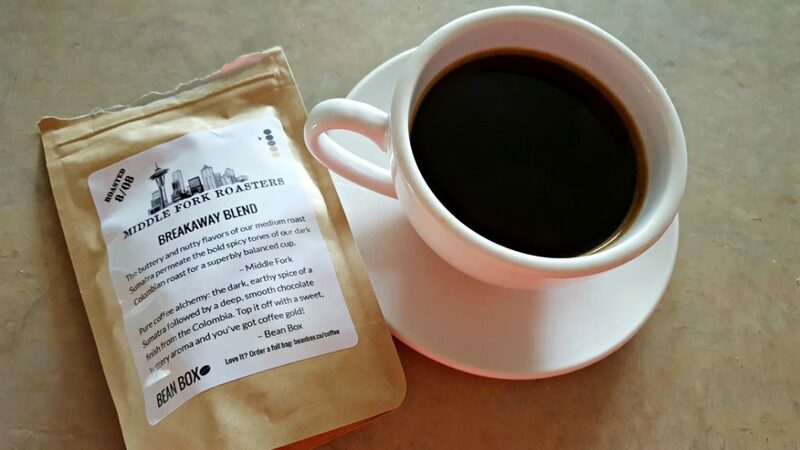 These coffees are from scattered countries throughout the world, so beginners really get exposed to some great coffee with distinct tastes from the start. After you try them all and decide which ones you liked, notify Drift Away and they will keep sending you coffee just like it. They have a variety of awesome plans for one or two people, so feel free to try it out with another beginning coffee drinker. The solo plan costs $12 per shipment and has 7 oz. of coffee—roughly enough for 14 cups. The doppio plan costs $16 per shipment, and contains 11 oz. of coffee, or enough to make 22 cups. 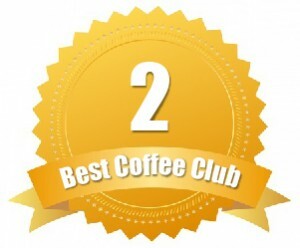 There is also a 2 Pound club, which comes with 32-ounces of coffee at $34 per shipment — enough to make about 64 cups of coffee. Want to get your coffee in other frequencies? Contact Drift Away to set up a plan completely unique to your own needs. 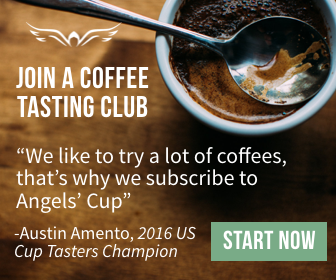 Angels’ Cup takes novice coffee drinkers and turns them into experienced coffee hunters. While they are more than suitable for coffee aficionados, they are equally perfect for those new to gourmet and exotic coffees. With Angels’ Cup, you get to try over 280 different single origin coffees from roasters and farmers around the world. 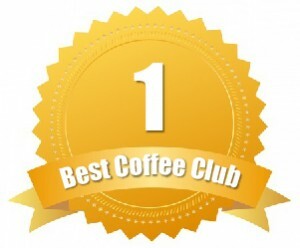 Even better, Angels’ Cup is the only coffee of the month club to teach you how to taste coffee — something every newbie needs! All you have to do is download their tasting app, which is free, then you compare your tasting notes during the blind taste test to what their experts are tasting. Eventually, you pick up the hints of lemon, notes of vanilla, and even the Green Tea that the experts tell you you’ll taste. For a good sampling, we suggest starting with the Black Box — which we personally tried. The Black Box comes with four 2.75-ounce samples and is set up for a blind taste test. You can get The Black Box starting at $21.99 per shipment. Want to save on your first Black Box? Order through Revuezzle and you could receive up to 25% off your Black Box.